Come by for a quick pick me up, or a quick bite to eat while you browse the wide collection of books and magazines at Indigo. Starbucks has been serving up their classic hot and cold beverages along with several fresh quick meal options. 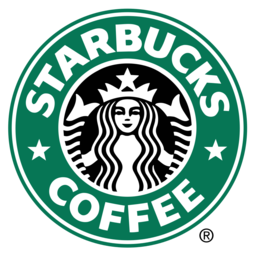 Enjoy a cup of Starbucks Coffee at Calgary's premier shopping destination, CF Chinook Centre today.